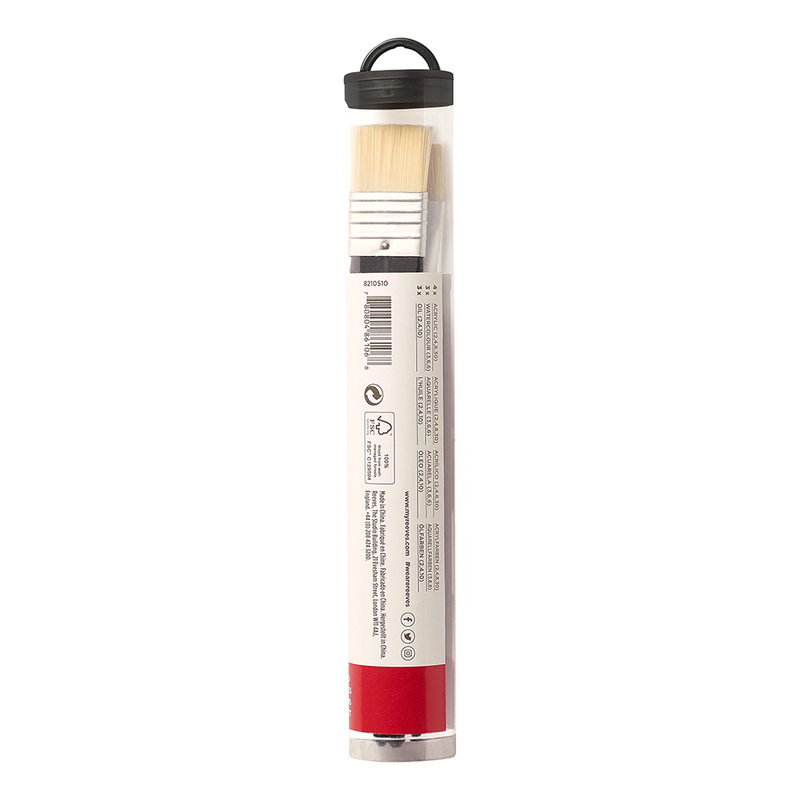 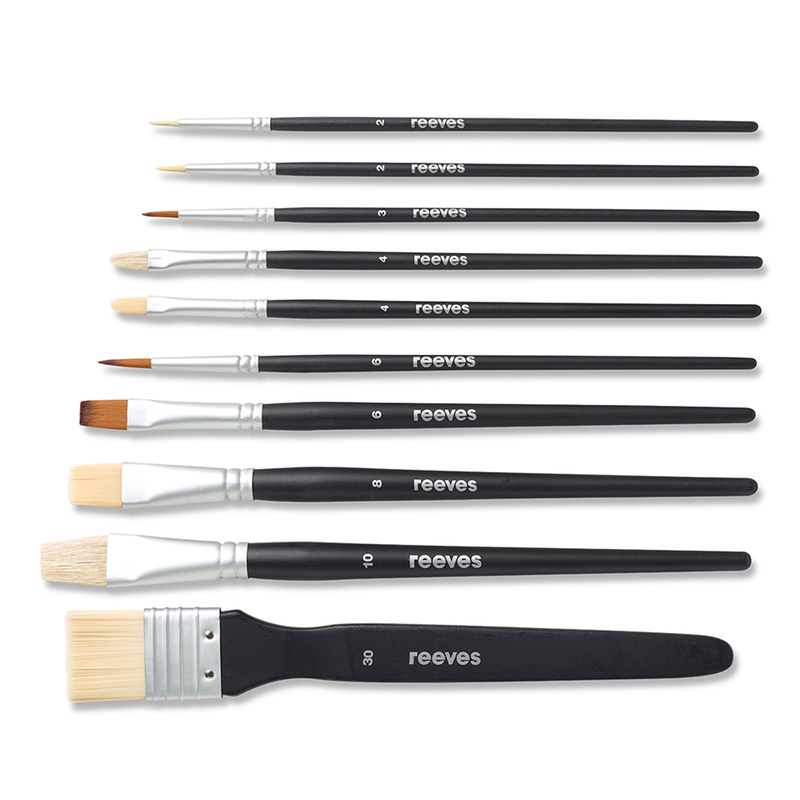 This set contains 10 mixed media brushes by Reeves, suitable for watercolour, acrylic and oil. 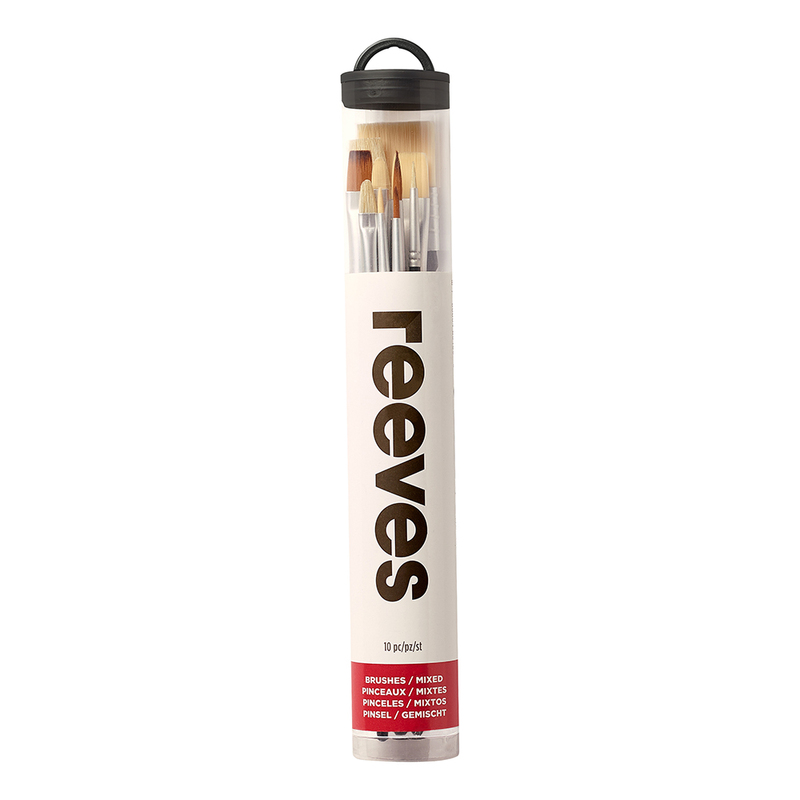 These essential art brushes are designed to work wonders with your chosen Reeves paints to give maximum control over line and weight. 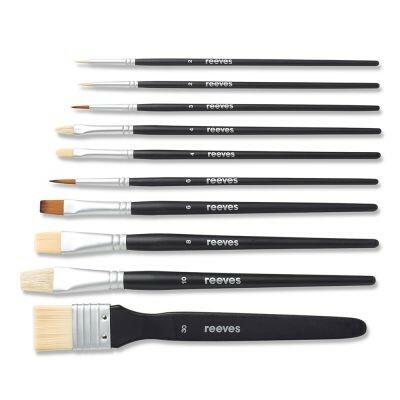 This set contains a good combination of brush shapes to make every mark a stroke of genius.